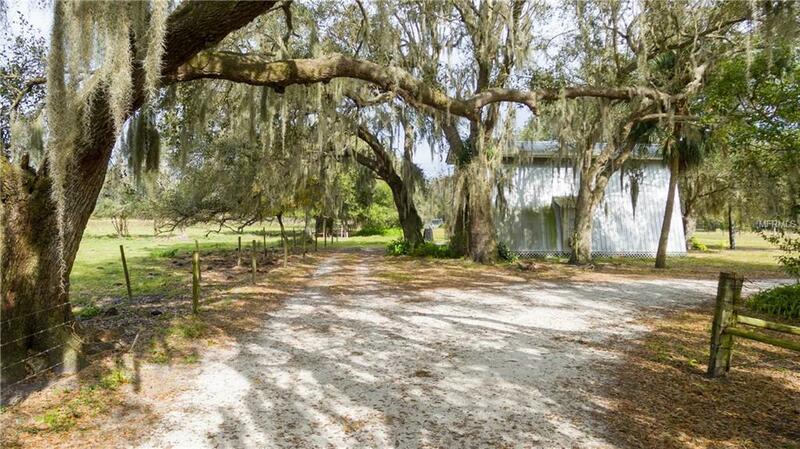 Beautiful tree lined entrance to this 40 acre old homestead property ready for you to build a house or run cattle. There is a flag pond in the North West corner of property. 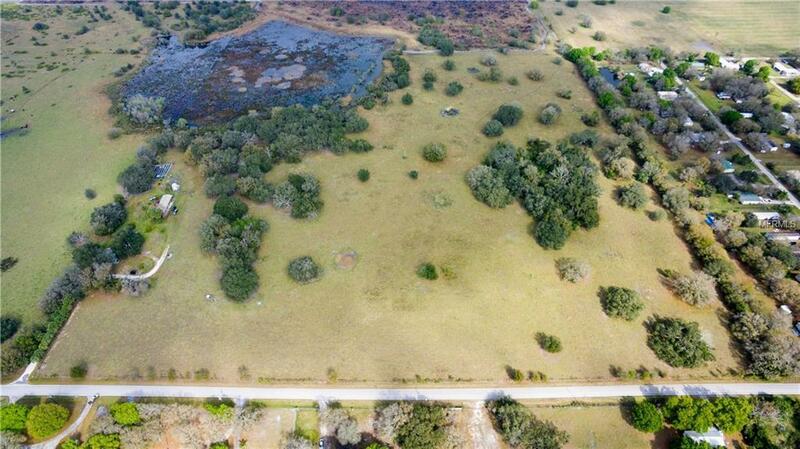 Property has large oak trees and plenty of pasture. 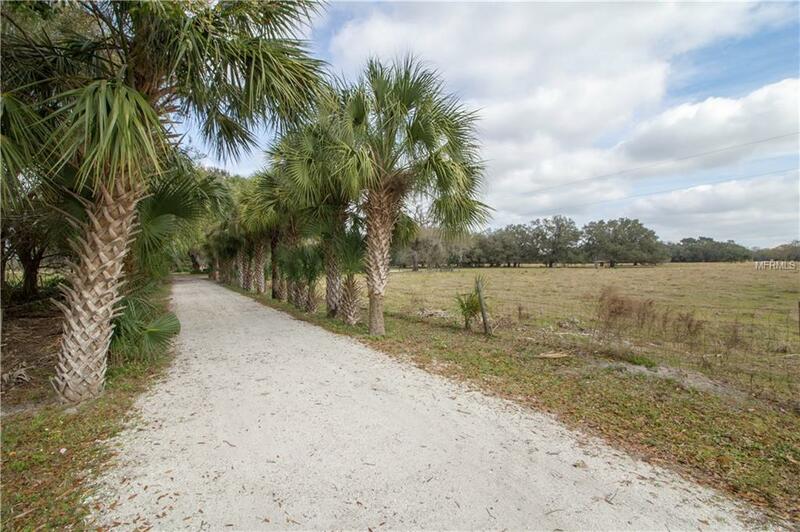 Quiet location with easy access to US 17, Punta Gorda and Arcadia, as well as Sunny Breeze Golf course, and of course the river with several boat ramps. Cattle on the property providing ag-exemption. 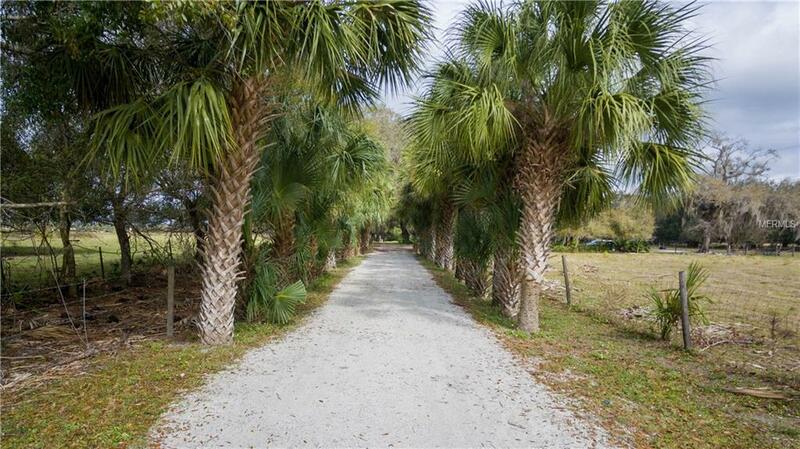 Listing provided courtesy of Re/Max Palm Pcs.